Each month we will discuss one virtue with all of our students. This month’s virtue is Kindness. This will be defined in the following ways for our students. Older students: Showing care, concern, and consideration for others without expecting anything in return. We are not your typical after school activity, in fact, we are an education center, working with students on physical self-defense skills while empowering families to bring out the best in our children and ourselves – through the martial arts. We believe every child has 52 gifts in them already. They only need to be taught how to grow and use them in their life. 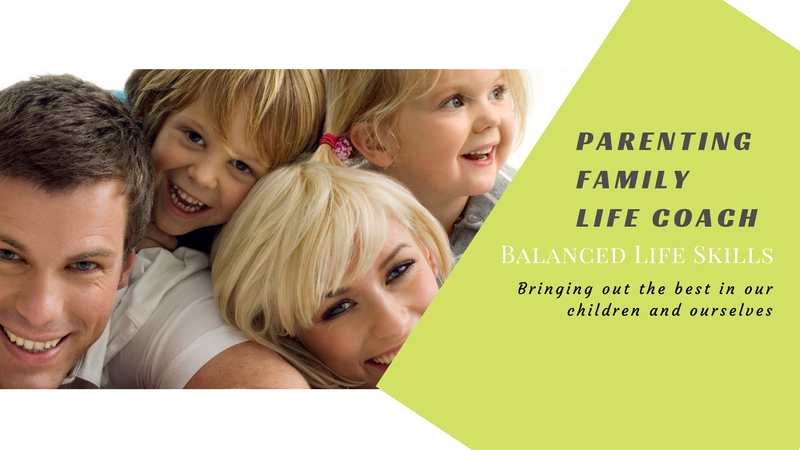 Balanced Life Skills serves parents, teachers, and students to reach that goal. TRY CLASSES FOR FREE for 2-weeks.